This is the second half of the bunch I got sent* and thought it was about time to do this 😉 The Orly Bloom Collection which most likely represent some of the spring flowers(I don’t know that for sure though :P) that you can expect to see when spring comes around. 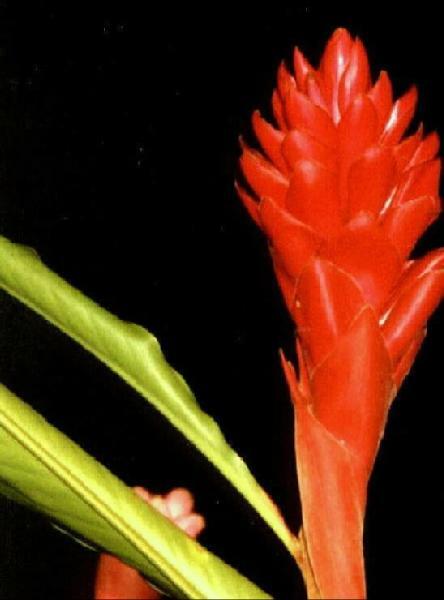 All the colors in the collection have names after a flower that seems to be within the color range of the polish. *Collection was sent to me from the manufacturer. I LOVE the Ginger Lily, along with a grey polish, something orange is next on my list! 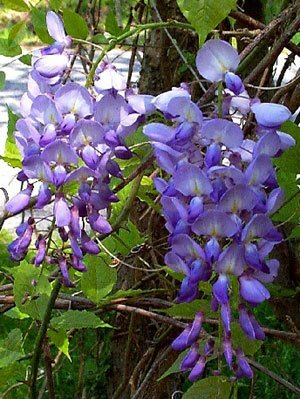 Wild Wisteria is definitely going on my wishlist. What a gorgeous purple! 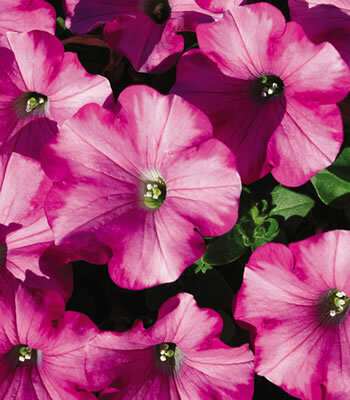 I like Pure Petunia a lot – I love pinks! ps: I nominated you for a best blog award! Oh I will take a look at it! 🙂 Wont forget you! I think ginger Lily looks gorgeous on you! I am so jealous! Thanks EA! 😀 Hope you will get your nails on it 🙂 would love to see it on you! Love Ginger Lily and Wild Wisteria. Orly is killing me with all these great colors coming! Pingback: Orly @ Nailmail.se | Polishing the nails!